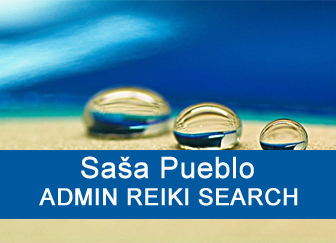 Here we have specific Reiki that will be associated with silicon and bio-silicon in the human body. Human bones are able to produce extremely rare substances in certain circumstances. I don´t want to be much specific here, we will talk about abilities of bones to produce superconducting substances and superconducting bioenergy at classical temperature of the human body. Chemical activity in bones leads to elements such as silicon, germanium and like (in our case, we are going to be interested in ultrapure superconducting nano silicon) in neurons becoming something similar to computer processor and its control over all running processes. To make superconducting silicon as part of Reiki and mainly distant Reiki is necessary for living person to have 5 to 20 times more silicon. On the one hand superconducting silicon and also regular silicon from periodic table of elements. And here is the rule number 5. Who has something 5 times more in the body as usually can be basically the initiator of Reiki systems. In this case, this person will be 20 times more likely to have different types of silicon. We´ve already known examples of living individuals who have 5 to 20 times more bio iron and they are naturaly Reiki initiators. We also know living individuals who have inside more biogold, superconducting gold. Overall they have 5 times more gold. When meeting with another person in one room, even smaller doses of different kinds of gold come into play and the person is attuned. 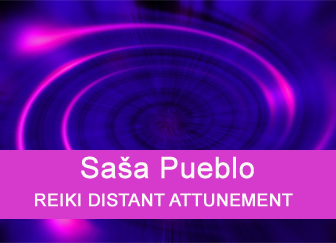 It´s not possible to give distant attunement only one person. There have to be more then one person for distant attunement. Even a person who has 5 times more chromosomes in cells can transplant and consecrate another person. For our needs, we will deal with people who have more silicon than ordinary people, at least 5 times more. Such person uses own bioenergy produced inside cells to resonate bio silicon. The first historical radios also contained a silicon crystal. 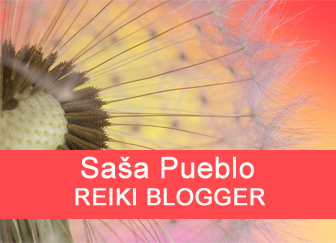 Reiki person who have lot of silicon is able to resonate it by the bioenergy. Such resonations are healing and such Reiki person is able to transfere it to other person. Silicon vibrations spread through silicon structures in its surroundings and through silicon forms in earth’s crust. By sillicon oscillation, Reikist receives energy directly from the crystalline lattice at the atomic level. It carries a special superconductively modified energies and within them information content also vibrates. Reikist of this kind is something like was first type of crystalline silicon radios. Reikist who has large amounts of silicon and large amounts of gold, can send extra healing small rays similar to laser ray. Cells absorb such few centimeters lightning and heal yourself. Similar medical substances produce Philipino healers in themselves and in the person who is treated. It is good if this type of Reikist likes silicon crystals in the form of hard stone. At that time, healing powers for cells are even better. We can have Reikist who have bone cells 5 or more times thicker as ordinary person. Such Reikist produces white healing spirals which cell can well absorb even on distance. Such kind of Reikist can do dervish dances in zoroastrizm. As well he can produces chemicals similar to chemicals from the tree ephedra. Chronic diseases? Personal Traumas? Addiction? Job questions? Relationship problems? 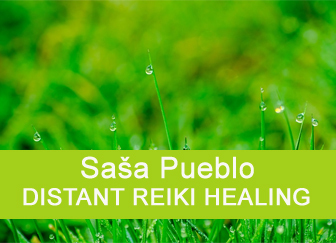 Every day I will send Reiki the healing energy of you or your loved ones. Fill out the form below with your request. I’m so excited to share this new information and Frequency here. Learn more about this book of energy with senseless access! Love and light, kathy frequency. I used crystal points to draw symbols in front of chakras. I used them also to draw symbols over places which needed support. 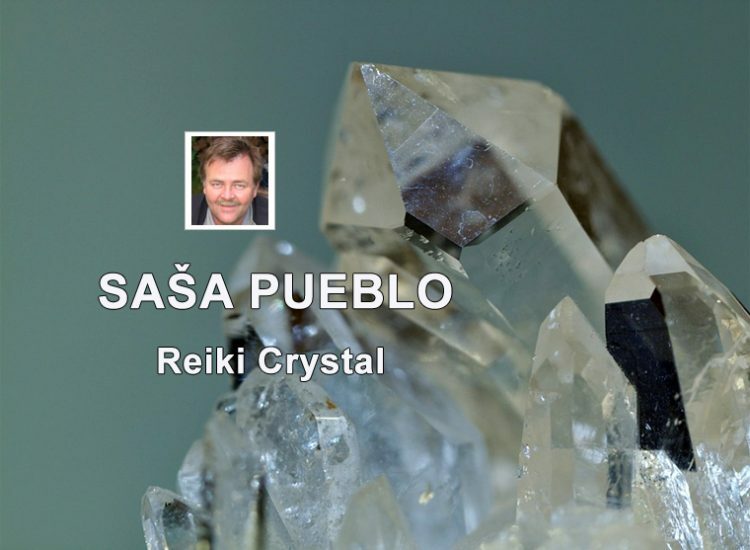 Before few weeks I used crystal quartz to draw power symbol on my right side to concentrate on Reiki and other healing energies. Allan Vladimirovic Chumak – a journalist who worked in television as the first sports commentator. 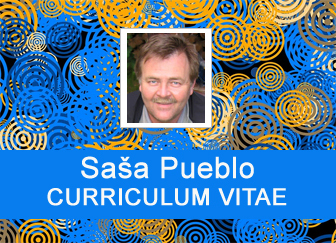 He also worked as an editor in APN’s main editorial office. Later he became one of the most famous healers in Russia, the author of several paranormal phenomena research. Silicon is a semi-metallic element, abundant in the earth’s crust. It serves as a base material for the production of semiconductor components, but also as a basic raw material for glass production and an important part of ceramic and building materials. Silicon is Si. Result product is crystal on a precisely defined crystallographic orientation with a very regular crystalline lattice. Most often, they are monocrystals of silicon, germanium or gallium arsenide. Czochralski’s method is almost at the beginning of the production of semiconductor integrated circuits which can be seen in areas of computing, mobile phones and many other electronic devices. A radio transmitter is an electronic device when connected to an antenna, generating an electromagnetic signal such as radio and television broadcasts, two-way communication or radar. Herkimer diamond rock crystal, amethyst, ametrine, rose quartz, chalcedone, carnelian, avanturine, agate, ionx, jasper, milk quartz, ginger, tiger eye, citrine, prasiolite, rutile, dumortierit. The crystal oscillator is an electronic oscillator circuit that uses mechanical resonance of the vibration crystal of the piezoelectric material to produce an electrical signal with the exact frequency. Shocked quartz is the form of quartz which has microscopic structure different from normal quartz. At intense pressure (but with limited temperature), the crystal structure of the quartz deforms along the plane inside the crystal. These planes which are shown as lines under the microscope are called planar deformation elements or shock lamellae. Quartzolite or silexite is a specimen in which mineral quartz is more than 90% with a feldspar content of up to 10%. Typical quartz forms more than 60% rock, the rest is mostly feldspar, although small quantities of mica or amphibians can also be present. Biogenic silica, also referred to as opal, biogeneous opal, or amorphous opal silicon dioxide, forms one of the most widespread biogenic minerals. For example, silicon dioxide microscopic particles, called phytoles, are found in grasses and other plants. Silica is an amorphous metal oxide formed by complex inorganic polymerization processes. Monocrystalline silicon is the basic material for silicon chips currently used in virtually all electronic devices. Mono-Si also serves as a photovoltaic material absorbing light in the production of solar cells. It consists of silicon in which the crystalline lattice of the whole solid is continuous, unbroken at the edges and without any grain boundaries. Superconductivity is macroscopic quantum phenomenon in which the material puts an immensely small electrical resistance in the passage of electric current, no joule heat is released and the material becomes an ideal diamagnet to compensate for outer magnetic field. Superfluid substance or supra fluid is liquid with a zero viscosity. This property is called a superfluous substance. Until recently, it has only been observed with helium at near absolute zero temperatures.